Sooraj Pancholi who made his debut with ‘Hero’ alongside Athiya Shetty has remained away from silver screen from quite a long but now he is all set to come back with his next film Satellite Shankar where he will be seen as an army officer. Recently he is hitting headlines for this good cause. 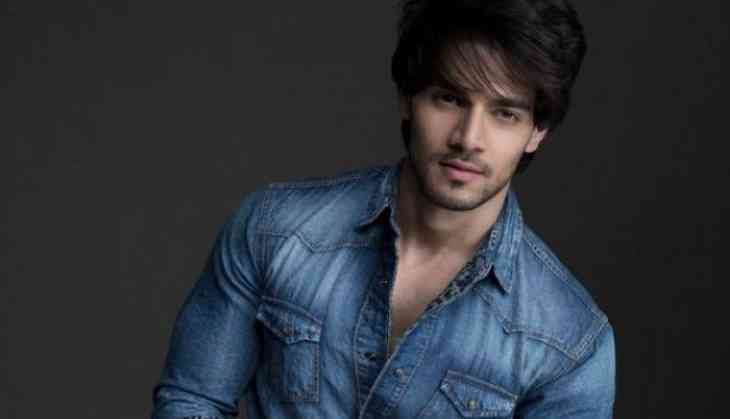 According to reports, Sooraj will be donating his earnings from his upcoming film to one of the army camps. The movie has been shot in some parts of Punjab and Himachal near the China border. To ace, the role of army officer he visited army base camps and also interacted with soldiers, visited their house and have also eaten and lived with them just to prepare for the role. This is the reason he decided to donate his earning to army base camp in the regions where he shot the film so that money can be used for their children and for other necessary amenities. When asked Sooraj on his experience he said that he had an incredible experience shooting for this movie and due to these jawans only everyone can sleep peacefully at their homes. He added that for days Jawans are not able to talk to their families due to the location as they are placed in very remote areas where even network is also not available. Apart from Sooraj, Megha Akash also stars in the movie in the lead role.